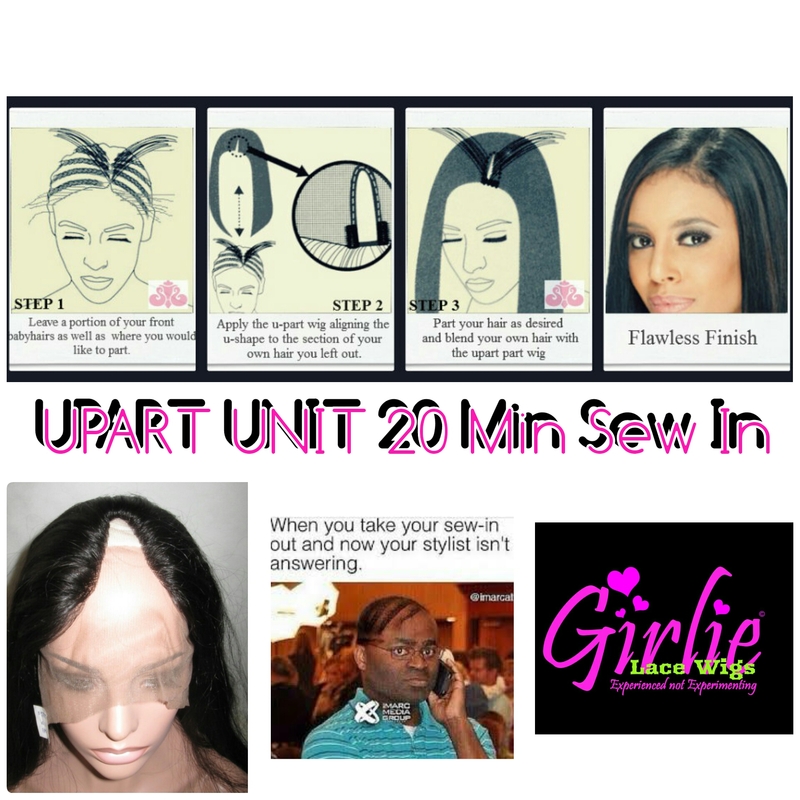 If you have lost your hair due to chemotherapy or alopecia you could get your unit 80% to 100% off. Call for specific details. 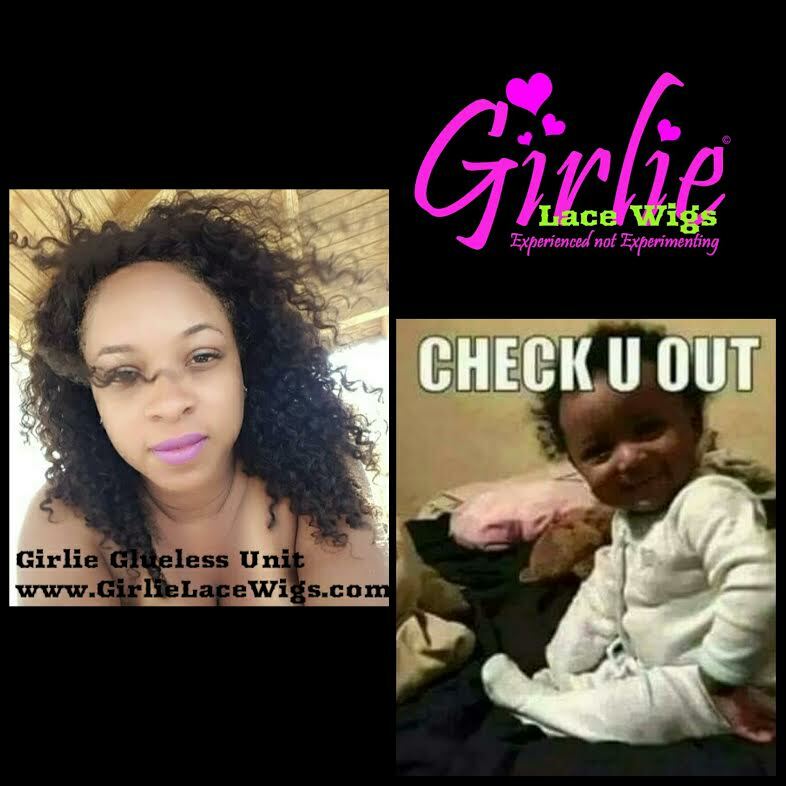 ASK ME HOW to get yours today! 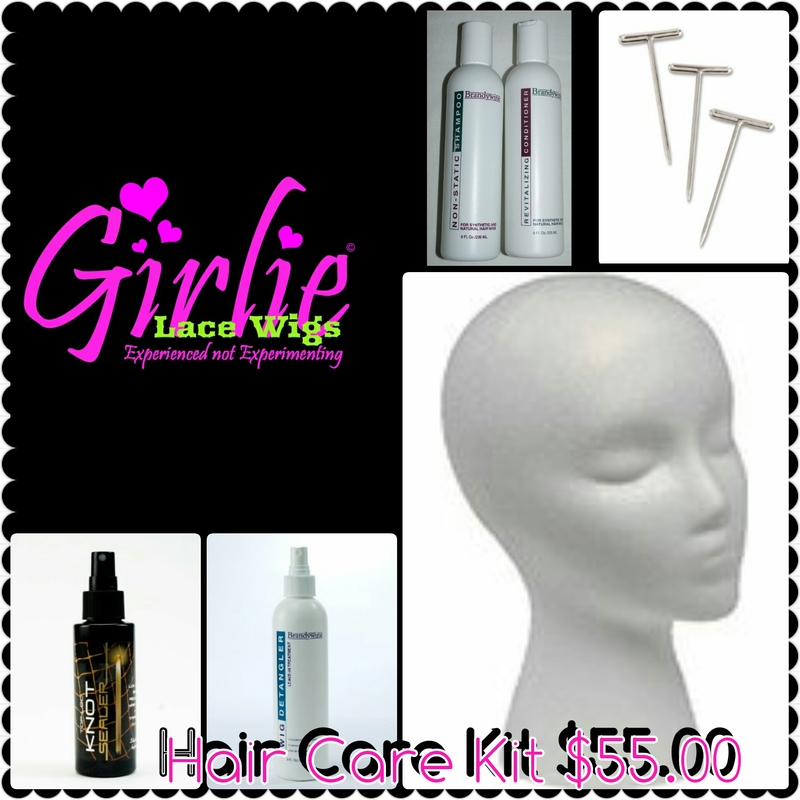 $50.00 off all Full Lace and U-Part Units ALL November!